I've started using The Regimen 5 days ago. Before making this purchase I've read tons of reviews on this skin care routine and how ugly it would make your skin for the first few weeks to a month. 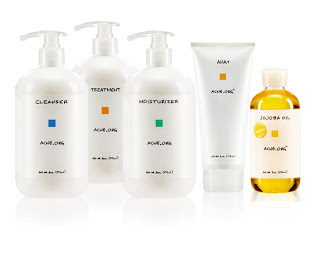 For those of you that wants to know how these products work, do go to www.acne.org and it will explain on how everything works. The first day using the regimen I was quiet confuse because I didn't have a clue what was considered to be the "right amount" for myself. And I didn't get how you can really cleanse your face in just 10 seconds! But anywho, this regimen is pretty flexible because you can adjust it to the way you want, you do not necessary have to follow their routine daily. For instance, if you feel that the treatment is too much for you (making your face super duper dry)two times daily, switch it to once daily. 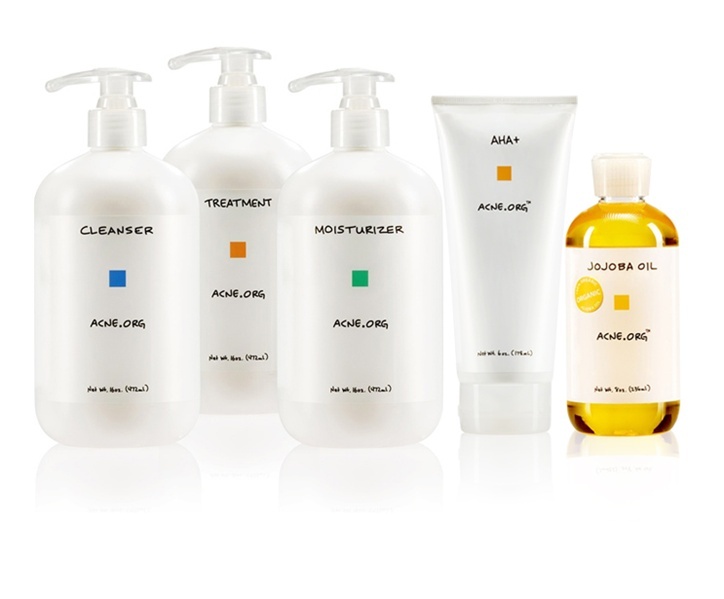 If the moisturizer is not hydrated enough, add/ use your own set of moisturizer that you prefer. 2nd day: it's amazing how after using The Regimen on the second day, my 2 huge pimples is already dying. 4th-5th day: heck, my skin is crazily dry, wrinkles appearing on my forehead and no longer have a smooth surface on my skin...So for the past 3 days I've gone crazy packing hydrated facial masks onto my face. I had to repurchase my facial moisturizer and eye cream because the one I used to have JUST WASN'T HYDRATED ENOUGH. I find it funny that I have to buy a complete different set of moisturizer from before (From combination to dry). Feels as though I was purchasing it for someone else *laughs*. I've also notice is that my face was a little bit swollen and red on the 4-5th day. It might because I put too much of the treatment? So I decided to cut down my treatment to just once a day rather than two and continue putting on masks. 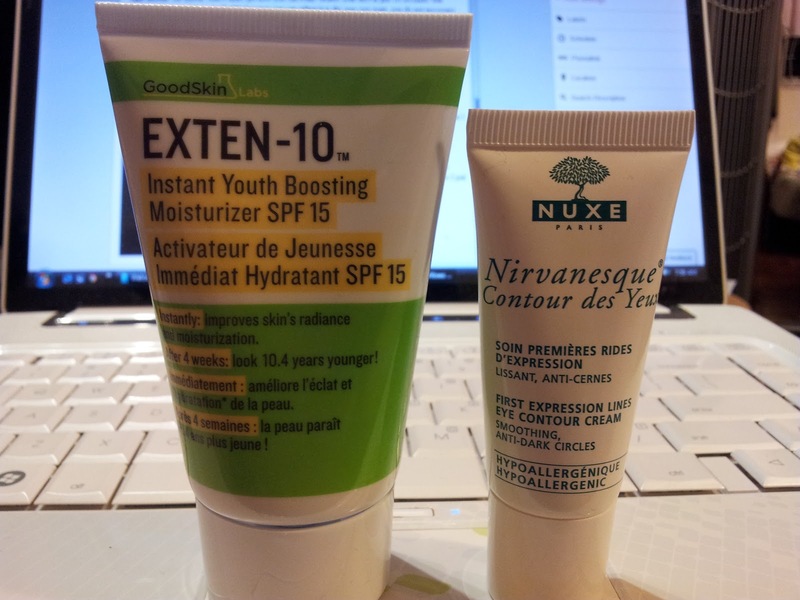 Oh yeah, as for the facial moisturizer, I switched to using Exten-10 from GoodSkin Labs (Image on the left). This can be found in Sasa cosmetic store which cost $400hkd. I really do not believe this moisturizer will make me look 10.4 years younger after 4 weeks... but what caught my attention was how its contains SPF 15 and works on combination/ dry skin! With the SPF 15, my skin can be protected from the sun.. especially after after putting benzoyl peroxide on my skin. First time putting it, I didn't enjoy the feeling of it... it feels very greasy in a way... but its probably because I have always used creams that are more watery type? 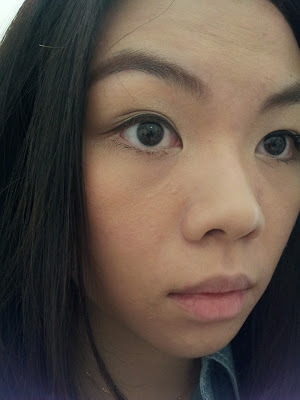 As for the eye cream, the sales lady suggested Nircanesque Contour des Yeux from Nuxe Paris-$300hkd (Image on the right). What it does is to make your eye area smooth (ex. less wrinkles fine lines..) and anti-dark circles (which I totally need!). I don't expect much from this eye cream but to make my eye area less dry.. since I've never tired an eye cream that can erase my dark dark dark circles. In general this eye cream is doing its job by keeping my eye area hydrated but definitely not curing my dark circles.